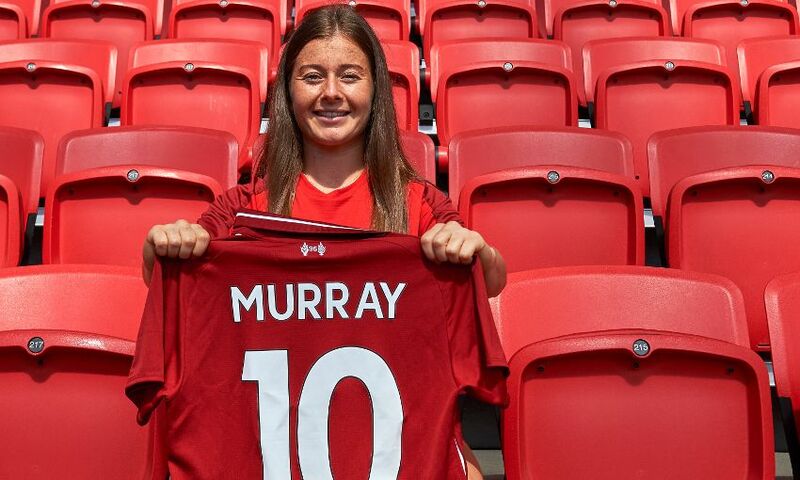 Liverpool Ladies FC have today confirmed their squad numbers for the 2018-19 season. German goalkeeper Anke Preuss will be the new No.1 whilst striker Courtney Sweetman-Kirk has been allocated the No.9 shirt. Winger Jess Clarke switches to No.7 whilst Sophie Bradley-Auckland will be No.6 as Neil Redfearn’s side prepare for the new season.